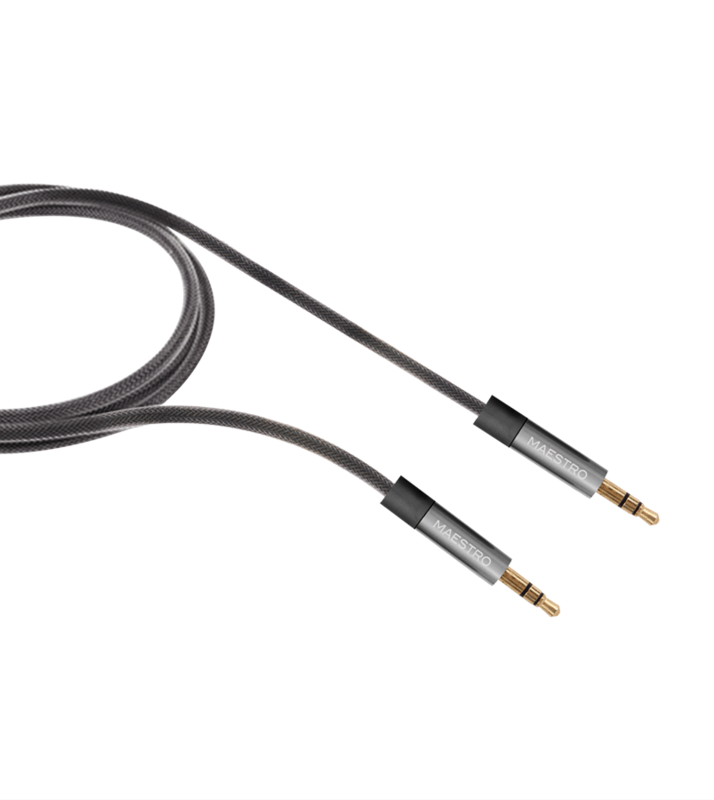 Metallic AUX Cable is an ideal solution for all your music needs. 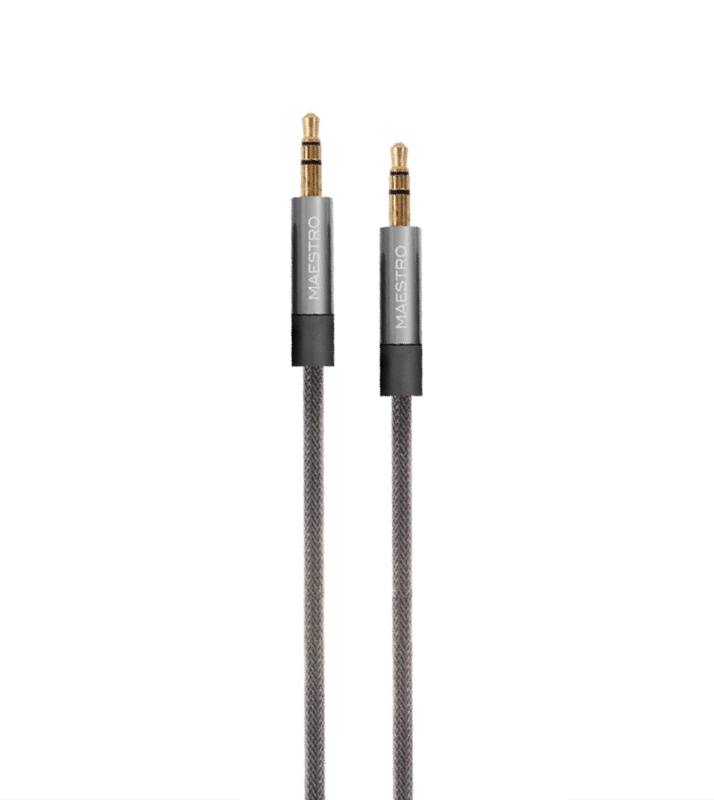 Featuring a 3.5-millimeter auxiliary jack at both ends, this versatile cable lets you connect a huge range of audio devices. Enable use with pretty much any phone or tablet case.